Our sporadic dessert cravings often stem from Singapore’s sweltering temperature. After soldiering through the heat and bearing the humidity, you should find ways to treat yourselves whenever you can. One Korean dessert that seems to be getting everyone crazy is the bingsu, also known to the world as Korean shaved ice. Whether you have visited Korea or not, we hope this list of Korean dessert places will touch your #Seoul. A cafe specialising in French bakes and Instagram-worthy desserts, Les Pâtisseries is not new to the cafe industry. 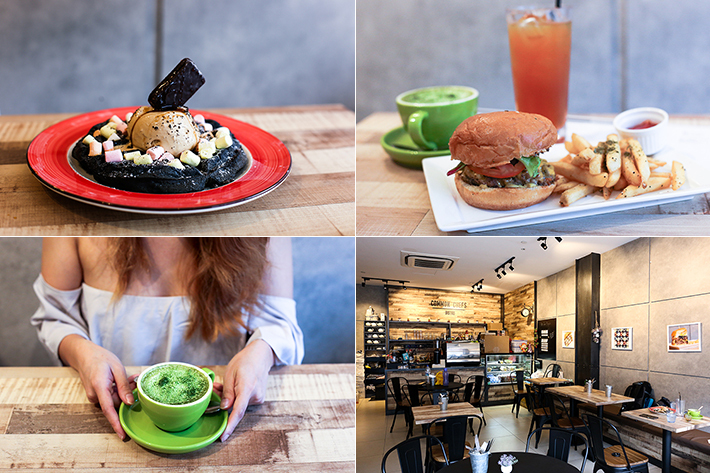 Having relocated from Toa Payoh, the cafe has since joined the long list of F&B establishments along Upper Thomson Road. Talk about Pandan Gardens and most people would think of the much talked about Pandan Gardens Fishball Noodles. My Little Ice-Cream Shop is a new concept by the same folks behind the famous fishball noodles eatery. This hole-in-a-wall ice cream parlour can be found within the compounds of Ayer Rajah Community Club which is a few bus stops away from Jurong East MRT Station. 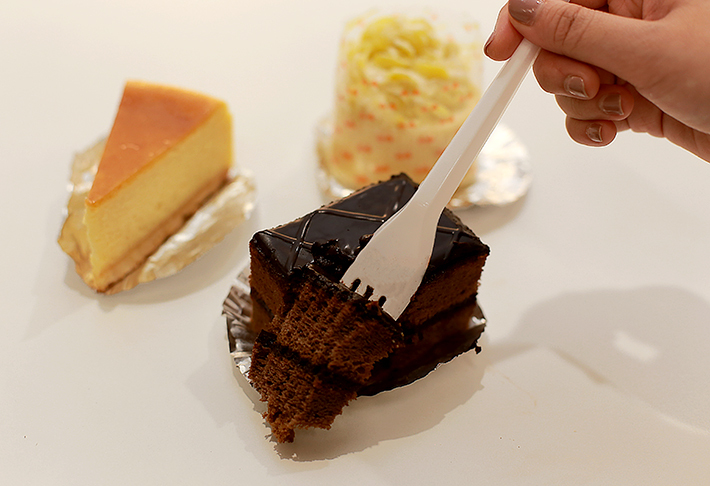 Established in 1993, Dino Cake House & Cafe is one of the most underrated cake shops in Singapore. It currently has two outlets in Singapore. 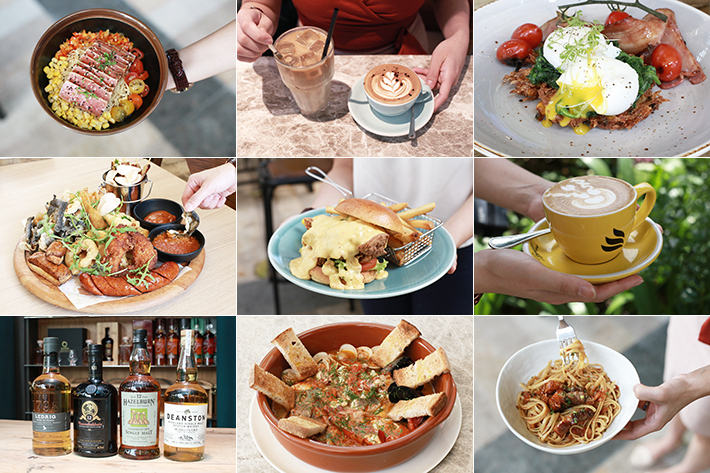 Their main outlet resides at Upper Thompson, offering main dishes and a wide range of pastries while their other takeaway outlet is a hidden gem in Bukit Timah Plaza. It is one of those places that we can never get sick of, because simplicity always works. The average cost of a mille crêpe in Singapore costs S$7.79 and we have based that estimated calculation across 15 different cafes. Recently, we discovered the cheapest mille crêpe in town and it is being sold at a newly opened dessert parlour called Hasu Confections. A slice of Mille Crêpe here starts from S$6—almost half of what you would pay at popular establishments such as Lady M and Henri Charpentier!